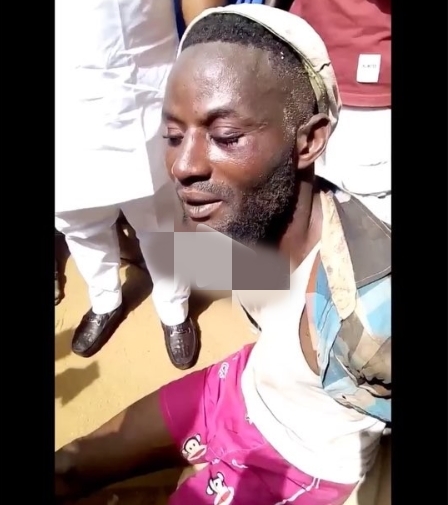 A suspected Yahoo boy was yesterday apprehended while trying to steal someone's underwear in the Okpella area of Edo state. The trend is becoming something else. 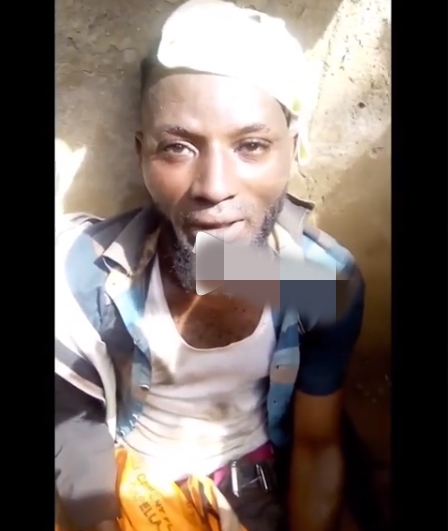 In a viral video which emerged online, the young man was seen confessing that he was introduced to a Hausa man by a mutual friend identified as "Collect". He said that the Hausa man revealed to him that the new secret to getting rich quick, lies in ritual using ladies' pants.